Shoot everywhere - since that's where the enemies are! Never aims at targets - just arrives for battle and sprays artillery in all directions. Very high strung. Lightning-fast reflexes make up for sluggish speed (maximum air speed 500 mph). Proud to be fighting alongside Air Raid and Jetfire, who appropriately keep their scanning sensors locked onto his weapons system to avoid being hit my misguided missile fire. Remarks: Strafe is a repaint of Space Case (or rather they're repaints of each other as they came out the same year), so look there for the full review. Just some words on the differences here. Instead of the mostly white paintjob (complete with dish towel pattern) Space Case sported, Strafe has a jungle cameo pattern, mostly green with brown spots. I'm not sure what the point is of giving a jet a camouflage pattern that's only useful of the ground, but the colors look good and are nicely accented by the blue robot limbs Strafe sports in robot mode. Apart from that no changes were made. It's not quite clear whether G2 Strafe is meant to be the same character as the G1 Technobot. 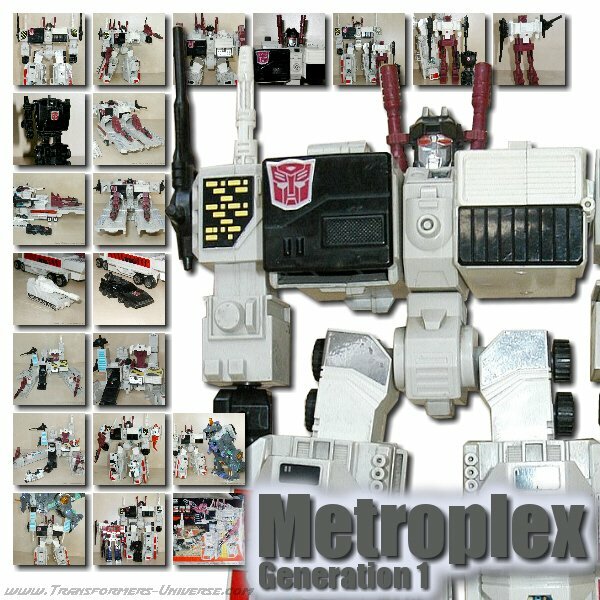 The bio certainly hints at it, seeing as it's pretty much identical with that of the G1 figure. This leaves the questions why G2 Strafe is wearing Decepticon symbols on his wings (visible above his shoulders in robot mode), which was explained in the Japanese G2 Manga. Here Strafe was NOT the G1 Technobot in a new body, but rather a former Decepticon (Destron) who switched sides. So you can pretty much take your own pick which origin story you like best. Personally I'm going with the Japanese version, seeing as it fits better into the G2 comic story by Marvel, but that's just me. Whatever origin story you give him, though, Strafe is an excellent figure. The Cyberjets were pretty much the pioneers of ball joints and brought in posability as a major factor for Transformers figures, paving the way for the excellent Beast Wars designs to come. Strafe is my fourth Cyberjet and I do plan to collect all six. He's not the best of the bunch, but they're all well worth getting.